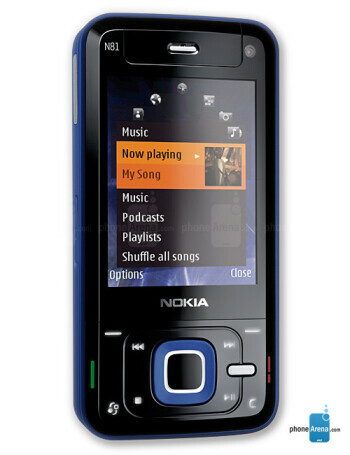 The Nokia N81 is a Symbian smartphone slider, dedicated to music and games. 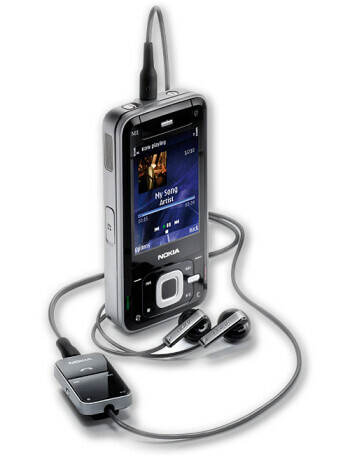 Play the music through the stereo speakers to listen with friends or through headphones attached to the 3.5mm jack for higher quality. If you want to do it without wires, just pair a Stereo Bluetooth device. 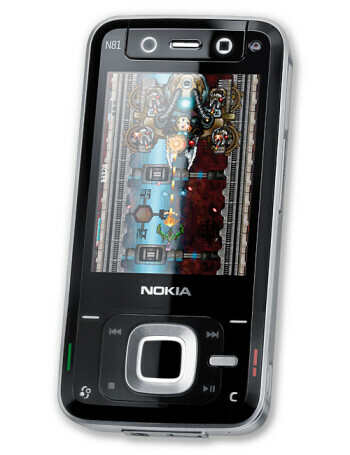 Rotate the phone in landscape and play games on the 2.4" QVGA display. 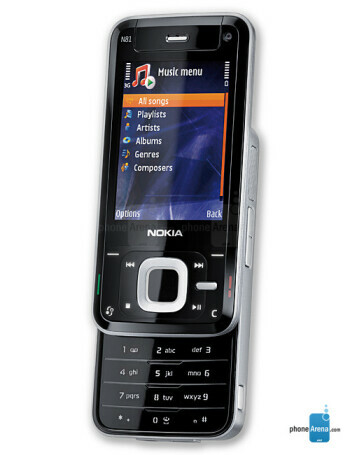 When it comes to connectivity, you will like the support of 3G (UMTS), WiFi and microUSB.